Didn’t make it to Neocon this year?? We’re opening up the mic for a few local designers to tell you what inspired them at this year’s show in the form of Pecha Kucha! 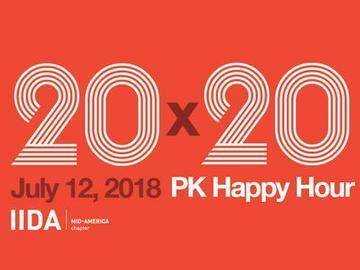 Join IIDA Kansas City as we explore the insights of Gretchen Holy, Steven Scott, Kaitlyn Simon, Megan Vaeth, and Hillary L'Ecuyer. Food + Beverages will be provided during happy hour from 5 – 6 pm. Presentations will begin at 6 pm. Registration for thsi event will close on July 5th!